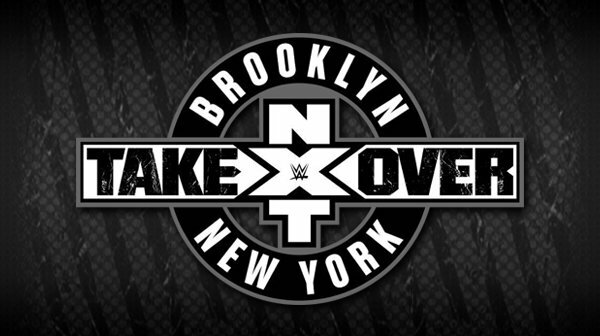 Preview: Drew McIntyre looks to fulfill a prophecy against NXT Champion Bobby Roode, Ember Moon takes aim at Asuka’s historic NXT Women’s Title reign, and so much more at TakeOver: Brooklyn III, streaming tonight on WWE Network. Awesomeness & thanks as always man u are so awesome for posting these, The absolute best. The link for Part 1 isn’t working.